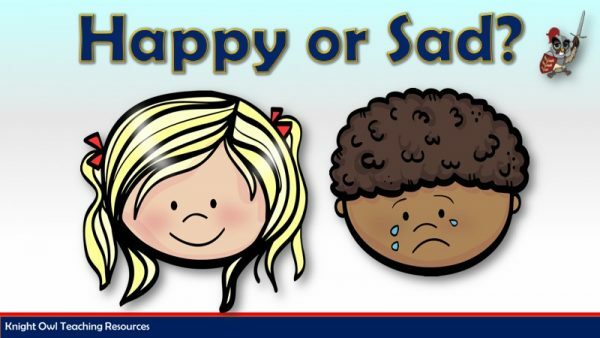 Look at the picture and decide whether the child is happy or sad. 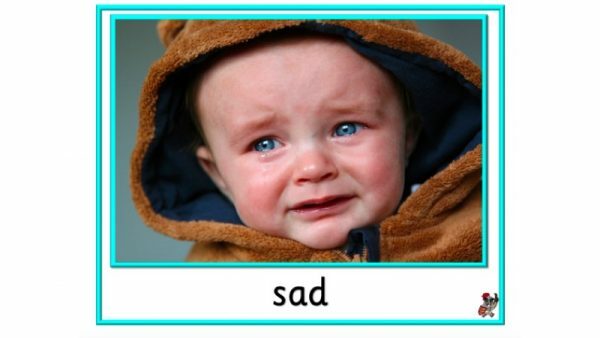 Cards with emotions and feelings for small group activities. 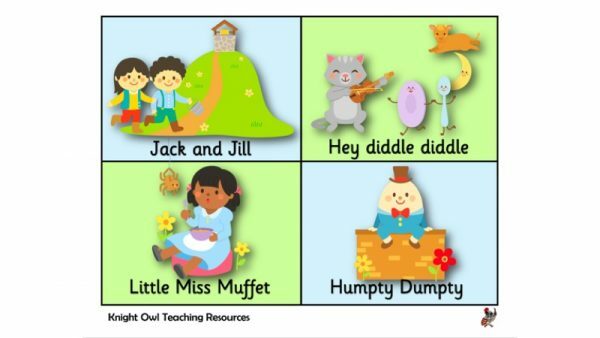 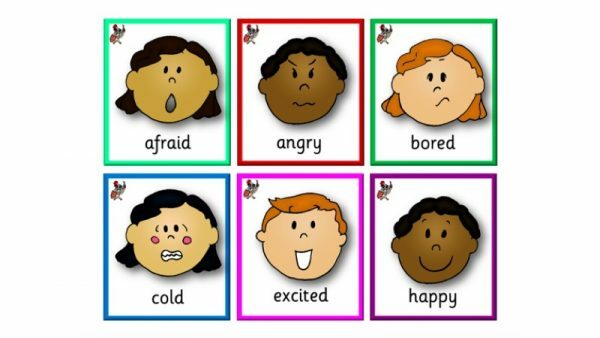 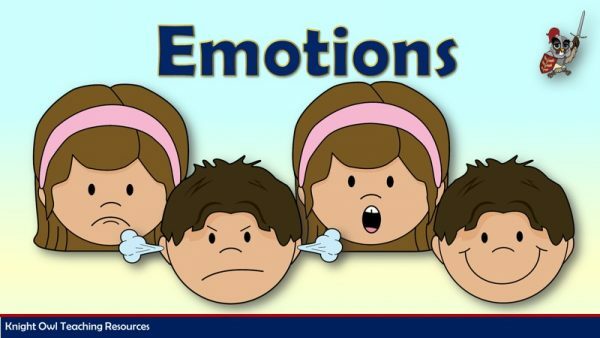 Emotions and feeling posters for classroom display.